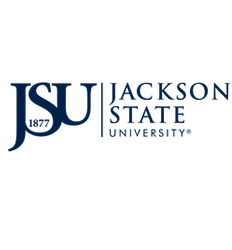 Jackson State University Welcomes You! 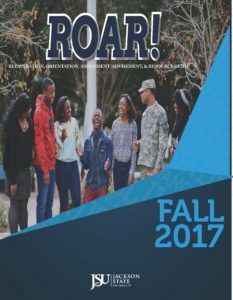 Jackson State University is pleased to welcome you to 2017 New Student Orientation and Welcome Week. From Move-in Day on August 12 to the first day of class on August 21 all first-time freshmen, transfer and transient students will be welcomed with an entire week of programs and activities designed to support first-time students in making a smooth transition into the JSU community. Activities include orientation sessions, assessment and academic advisement, information and motivational assemblies, wellness and student leadership events and participation in community service projects. Whether you are a first-time student, a transfer student, living on-campus or commuting, you are invited and expected to participate in the many informative academic and social opportunities to help connect students with university resources and services. Please check out the Schedule of Events for dates and details on orientation, assessment and advisement and Welcome Week activities for all new students. Mark your calandars and plan now to begin your journey to JSU.